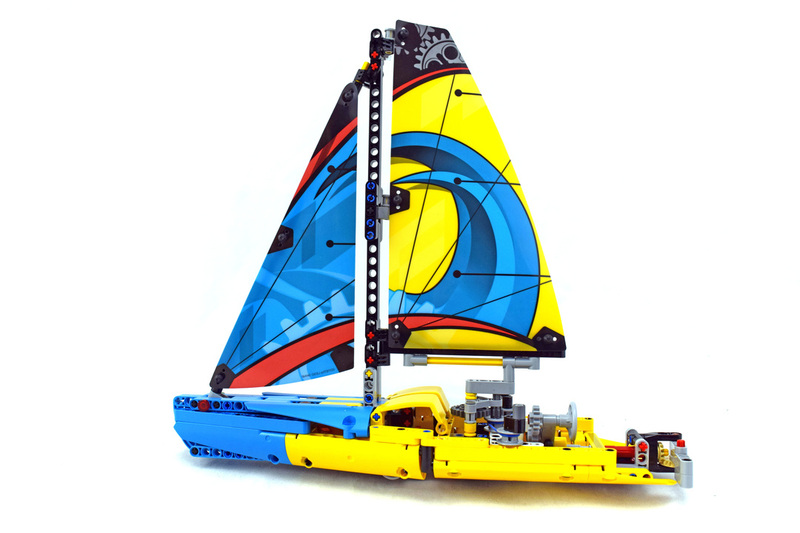 Racing Yacht (LEGO 42074-1) is a very cool Technic set with a cool boat that you can build. The set has a neat yellow and blue scheme. Set comes with 330 pieces.